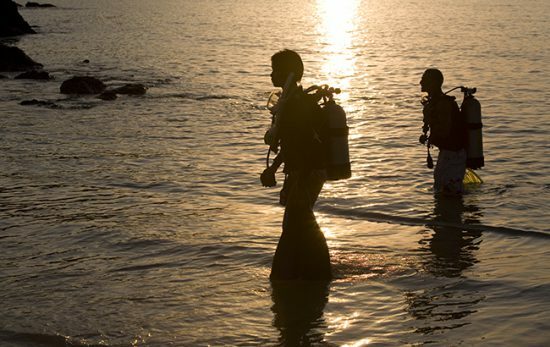 Are you daring enough to explore what lurks underwater after sunset? 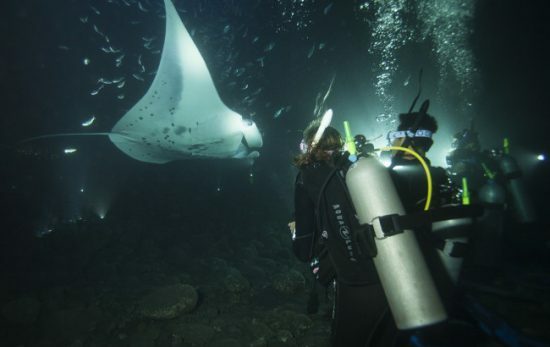 These 5 night dives may be right up your alley. 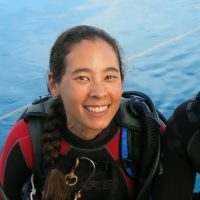 Nervous about night diving into dark waters? 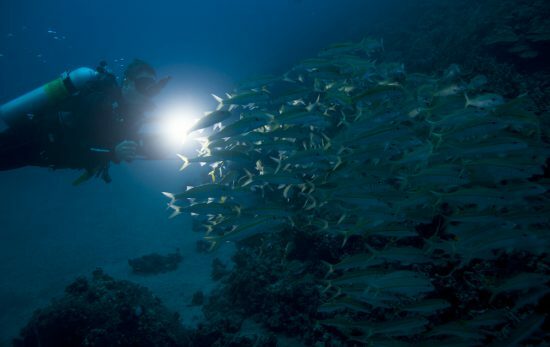 Read on and learn about what you’re missing by not being a PADI Night Diver. 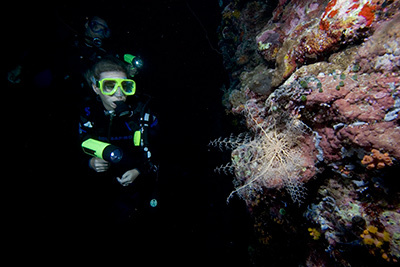 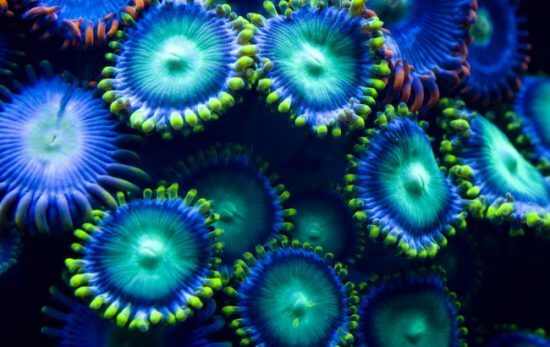 All of the mystery, intrigue and magic of night diving is intensified with that added spark of glow-in-the-dark magic.